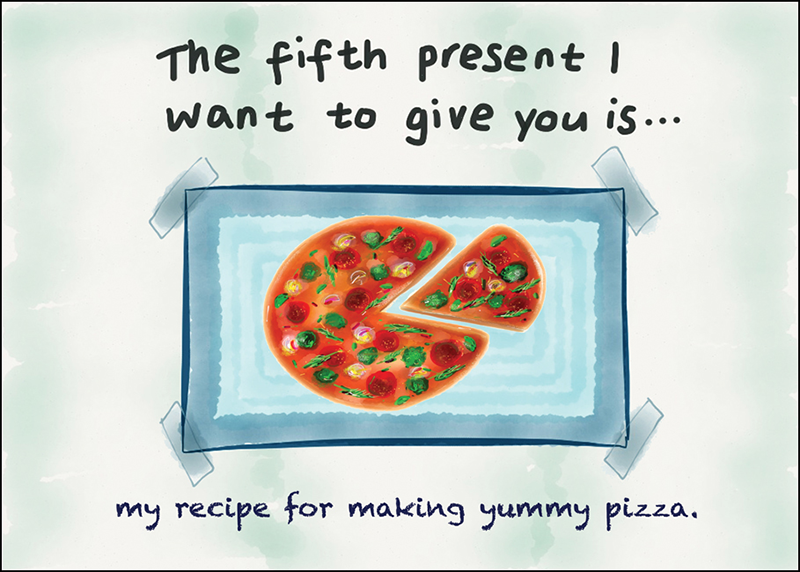 A book about birthdays. 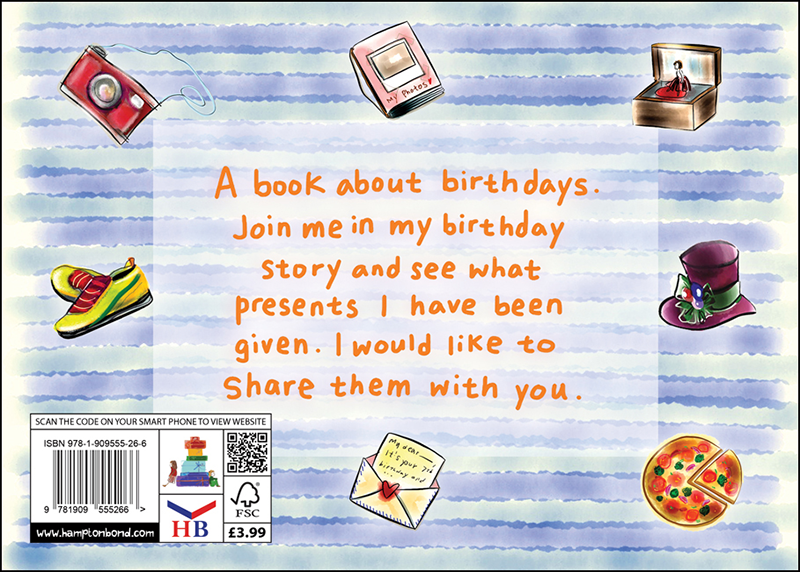 Join me in my birthday story and see what presents I have been given. I would like to share them with you. The simplicity of this delightfully illustrated book makes it great for helping children with their reading skills. 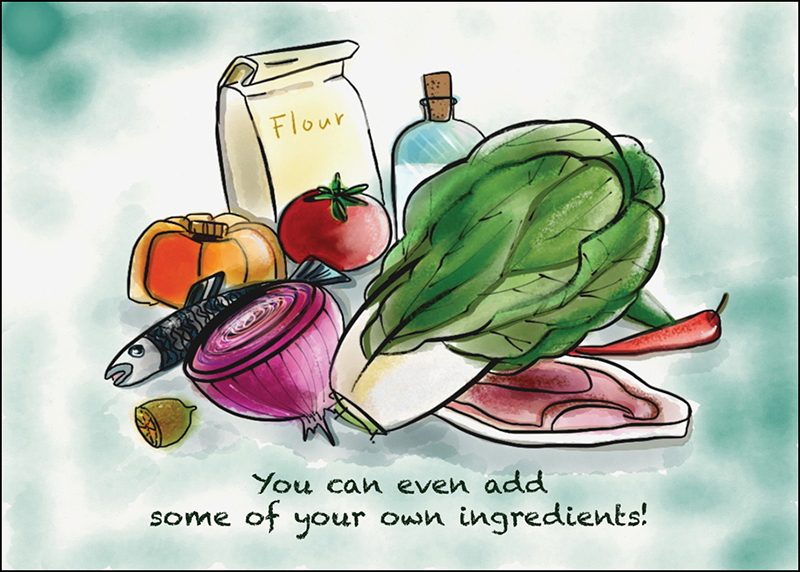 The highly creative pictures provide educational talking points for parents and children alike. 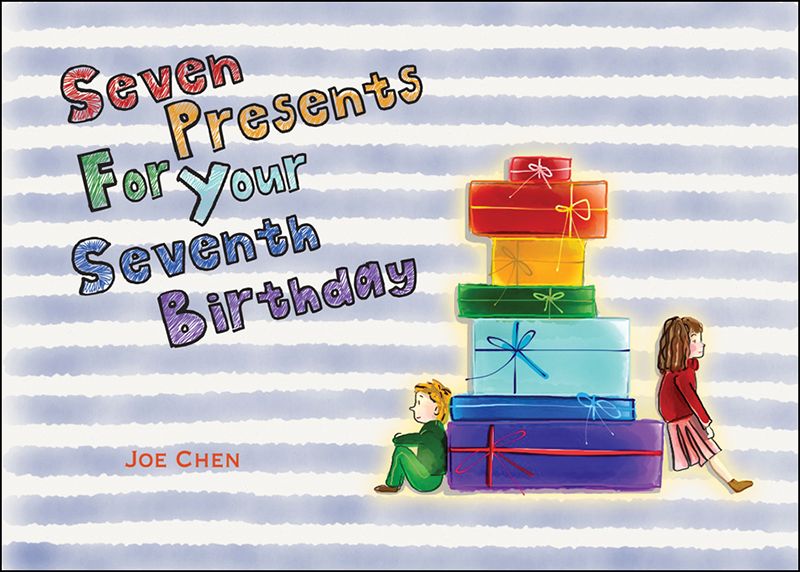 ‘Seven Presents For Your Seventh Birthday’ will provide an important foundation in helping develop a child’s ability to read. 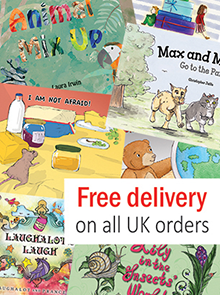 At the same time it boasts pictures that children will enjoy on numerous occasions.